Track your favorite teams route to victory using this Printable Blank PDF NFL Fantasy Football Brackets. 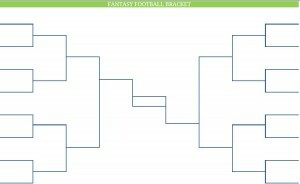 Print out this Printable Blank PDF NFL Fantasy Football Brackets and fill in your details! 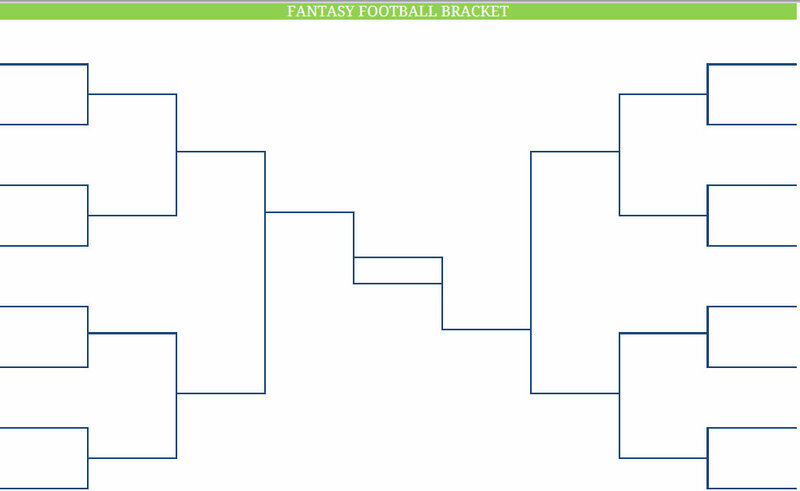 Download this Printable Blank PDF NFL Fantasy Football Brackets sheet for free here!